The major photography news as gathered by Google from more than 4000 news resources from around the world. The latest breaking news and headlines from Yahoo! Feedzilla generates thousands of valuable click-thru's that bring news-hungry users to content partner websites. 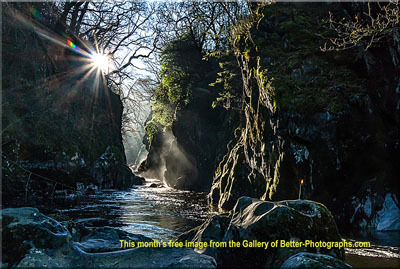 Return from Photography News to the home page.